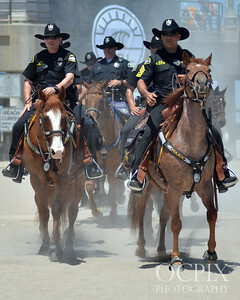 Digital downloads and prints may be purchased. 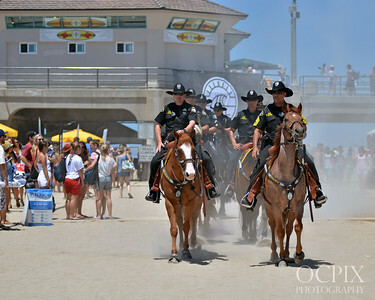 If you have any questions or would like for me to do a custom size/crop (especially if you plan to purchase a wrapped canvas and need more area around the photo) please contact me at: ray@ocpix.com - Note: Watermark will not show up in purchased prints/downloads. 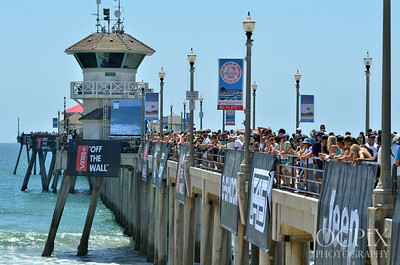 Surfer at the US Open of Surfing in Huntington Beach going out for his heat with the beach crowd behind him. 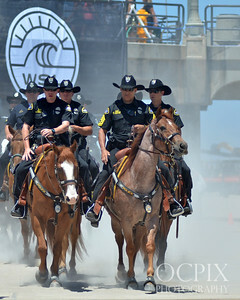 Pro surfers at the US Open of Surfing in Huntington Beach in 2015. 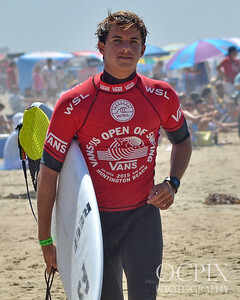 Meah Collins at the 2015 US Open of Surfing womans Jr Pro semi-finals in Huntington Beach. 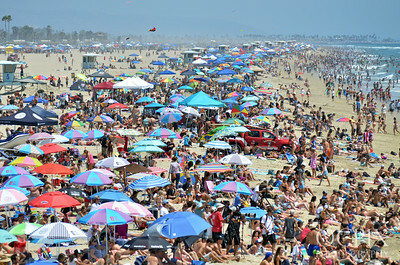 Huntington Beach gets very crowded during the summer when the Vans US Open of Surfing takes place on the south side of the Huntington Beach pier. 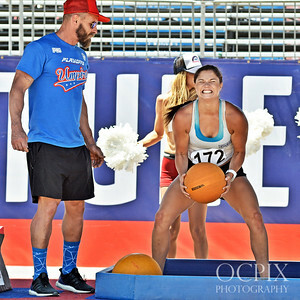 Tyler Wright and Nikki Vandijk were part of a signing event at Jacks Surf's Shop in Huntington Beach during the 2015 Vans US Open of Surfing. I captured them having a side conversation before the start of the event. 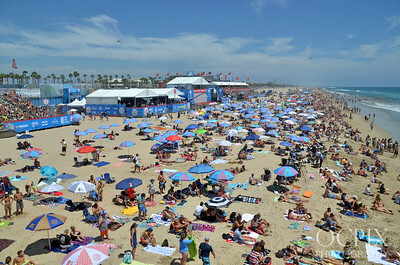 Bianca Buitendag at the 2015 US Open of Surfing in Huntington Beach. 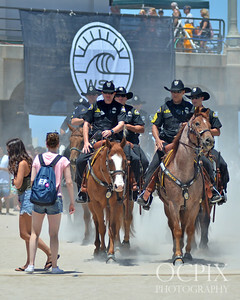 Lele Usuna at the 2015 Vans US Open of Surfing in Huntington Beach as a spectator looks on. 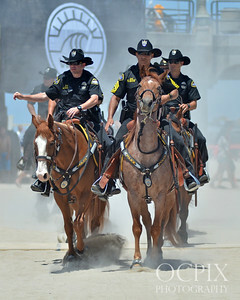 Series of photos taken of the mounted police on horseback at the 2015 Vans US Open of Surfing in Huntington Beach California. 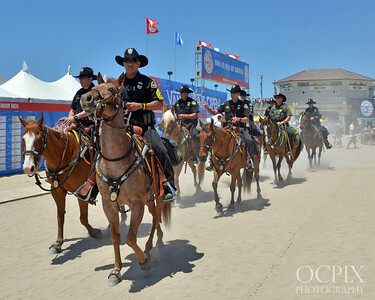 I believe it was a combination of Huntington Beach PD, Garden Grove PD and OC Sheriff's. There might have been others, but I don't recall. 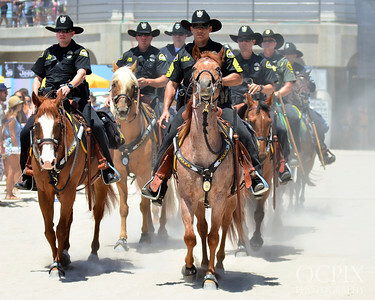 The majority of these are high resolution images and can be printed in large sizes. Some of also show in different crop arrangements. 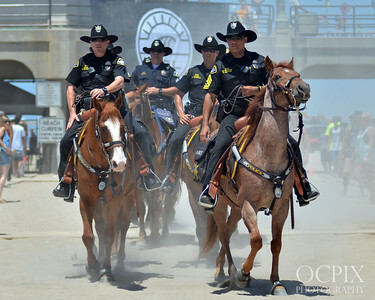 Note: this is the same photo as the previous image however it has some slight edits to the color) Series of photos taken of the mounted police on horseback at the 2015 Vans US Open of Surfing in Huntington Beach California. 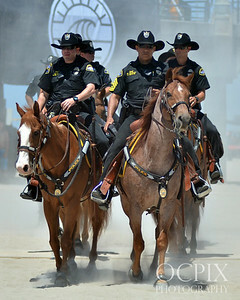 I believe it was a combination of Huntington Beach PD, Garden Grove PD and OC Sheriff's. There might have been others, but I don't recall. 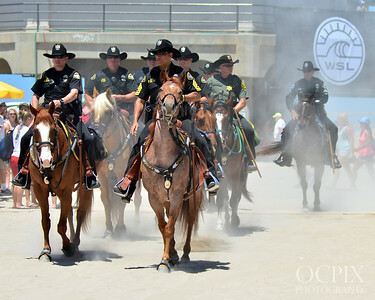 The majority of these are high resolution images and can be printed in large sizes. Some of also show in different crop arrangements. 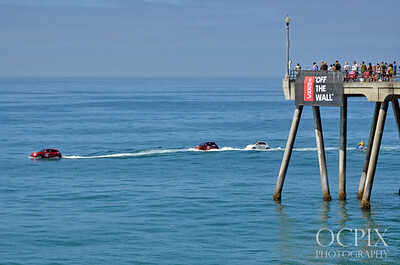 Fiat cars on water at the US Open of Surfing in Huntington Beach in 2015. 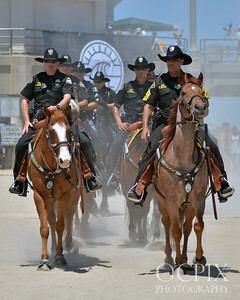 Series of photos taken of the mounted police on horseback at the 2015 Vans US Open of Surfing in Huntington Beach California. I believe it was a combination of Huntington Beach PD, Garden Grove PD and OC Sheriff's. There might have been others, but I don't recall. 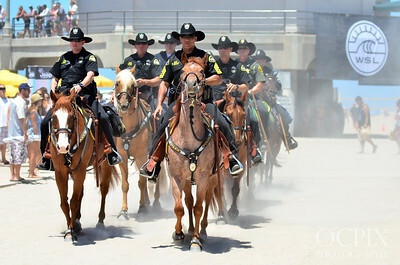 The majority of these are high resolution images and can be printed in large sizes. Some of also show in different crop arrangements.